Blockchain re-explosive money crisis! @腾讯湛泸Lab Monitoring the famous blockchain project NEO (corresponding to the digital currency “small ant coin”) has the risk of remote piracy. When a user starts the NEO network node with the default configuration and opens the wallet, the digital currency may be remotely stolen. Tencent Security Zhanyi Lab has submitted a risk warning to the NEO development community, and reminded NEO node maintainers and “small ant coin” holders to pay attention to wallet security, update the client version in time, and pay attention to abnormal transfer behavior. 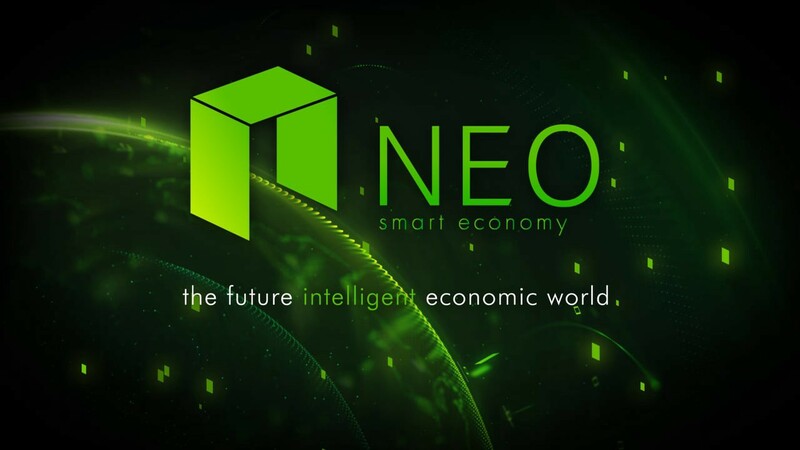 Nicknamed ‘The Ethereum of China’, NEO is the next generation smart economy platform. The project aims to digitize assets and automate the process of managing them using smart contracts. With blockchain technology, the digitization of assets can be decentralized, secure, traceable, transparent and free from middlemen. NEO is currently ranked 17th on Coinmarketcap with a market capitalization of $528 Million and valued at $5.81 per coin at the moment of writing this. At the peak of the crypto bull run of last December to February this year, NEO was valued at $191 leading many crypto traders to conclude it was the hardest hit by the ban on online crypto trading in China. What are your thoughts on the possibility of a bug on the NEO blockchain? Please let us know in the comment section below.